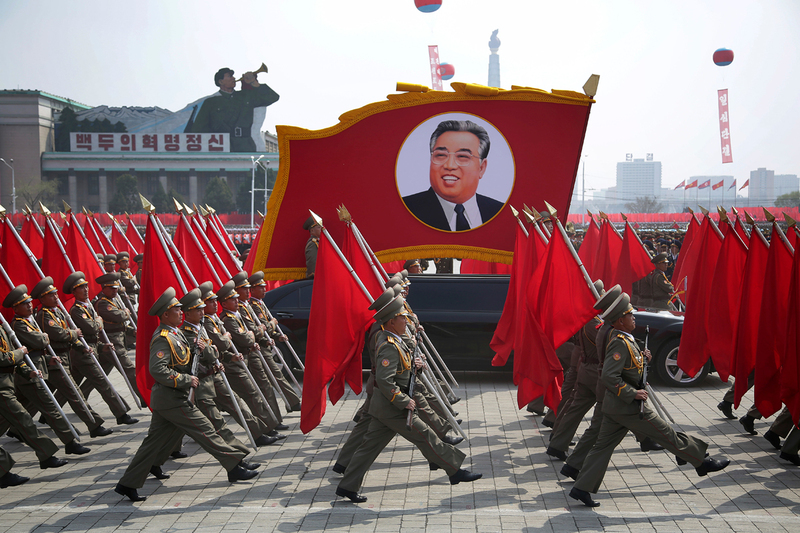 A country surrounded by a lot of myths, North Korea is ruled by a dictator and is not a place most people desire to visit in actual, the country is often scarce. The country attracts around 100,000 overseas visitors a year but the tension is high in the region. North Korea is the focus of many speculations and rumors. North Korea has the world's largest stadium with 150,000 seats. And is also known for having the largest military in the world with 7.7 million servicewomen and men. If you are interested to know more about North Korea, here are a few fascinating facts about the country which might really surprise you. North Korea is the Democratic People's Republic of Korea. At the end of World War II, Koreas was divided into two zones with the north occupied by the Soviets and the south by the Americans. It is the country in East Asia and the name Korea derives from the name Goryeo. In the 5th century, the name Goryeo was used by the ancient kingdom of Goguryeo. If you are not quite clear about the lifestyle of the people in North Korea then let us tell you that North Korea is one of the most repressive authoritarian states in the world. And North Korea is ruled for seven decades by the Kim family and the Worker's Party of Korea. Among elite North Koreans, the life isn't all doom and gloom. There are a fancy ski resort and the popularity of rollerblading. And over the years, it has been noticed that there is the increase in the rollerblading as part of greater emphasis after Kim Jong-Un took over as supreme leader in 2011. You might be questioning yourself that- why is North Korea testing a nuclear bomb? Well, a nuclear weapon is the survival mechanism for an isolated regime although many experts believe that North Korea would not use its weapon first. Because Kim values the survival of his family and the regime and he knows very clearly that the use of a nuclear weapon would begin a war but the country could not win. Sometimes traffic lights in North Korea, are not working but not all the time. The traffic light in Pyongyang worked off and for at least 7 years. There are traffic girls when the traffic lights are not working. If you were not clear about this rule then let us describe that North Korea has a rule of 3 generation of punishment. If one person violates a law, it affects their whole family. So these are five facts about North Korea. We just hope that you enjoyed reading this.